chyme - the semifluid mass into which food is converted by gastric secretion and which passes from the stomach into the small intestine. circular file - a wastebasket. 1.Also, Kirke. Also called Aeaea. Classical Mythology. the enchantress represented by Homer as turning the companions of Odysseus into swine by means of a magic drink. 2.a dangerously or irresistibly fascinating woman. cisco - any of several whitefishes of the genus Coregonus, of the Great Lakes and smaller lakes of eastern North America. 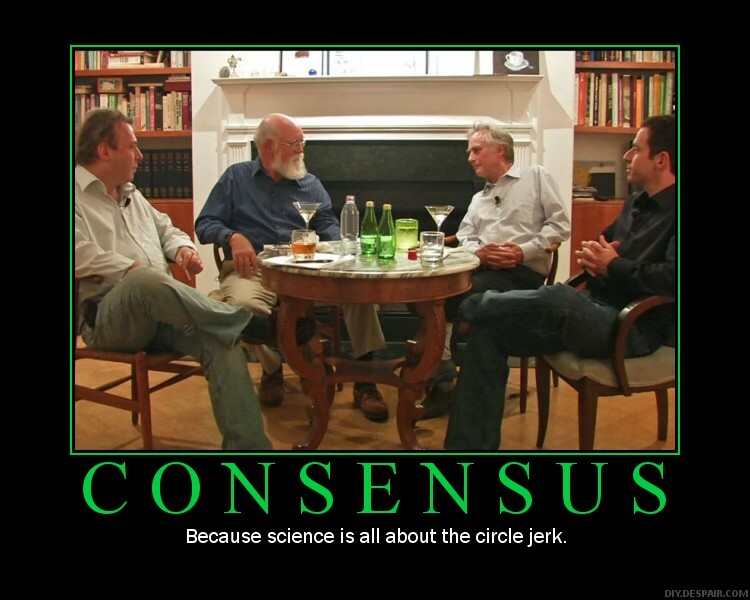 circle jerk - mutual masturbation among three or more persons. Also applied analogically as stated by Urban Dictionary: When a bunch of blowhards - usually politicians - get together for a debate but usually end up agreeing with each other's viewpoints to the point of redundancy, stroking each other's egos. Basically, it's what happens when the choir preaches to itself.